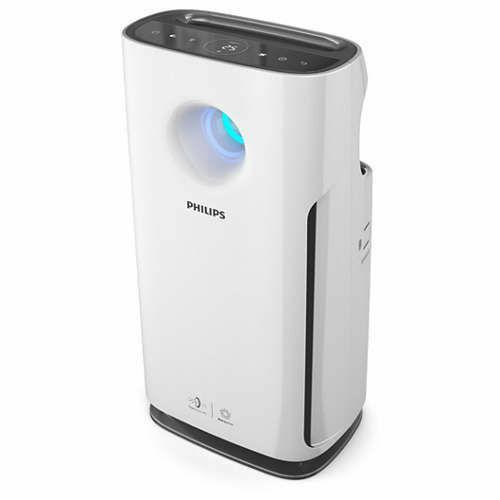 Troubled by the bad odours every now and then? 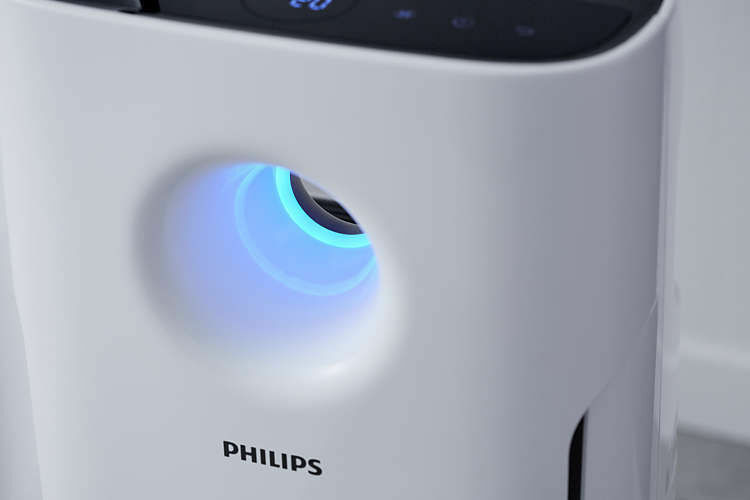 Then, buy this Philips Air Cleaner that will purify the air and give you a healthy life, all with its brilliant technology. 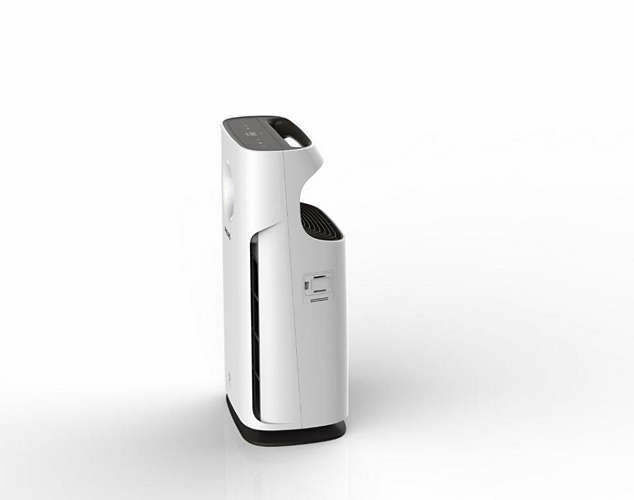 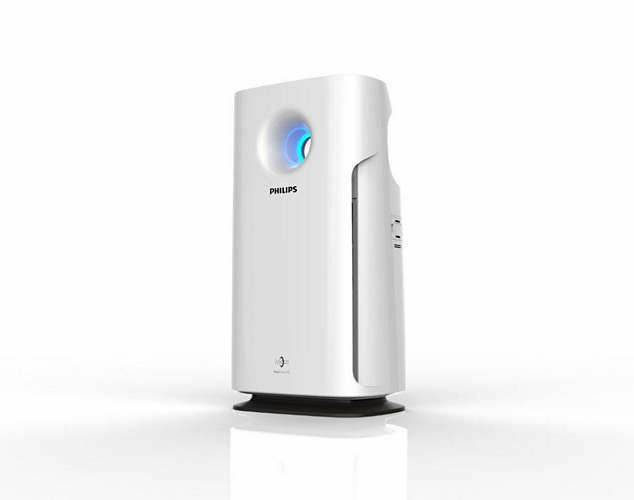 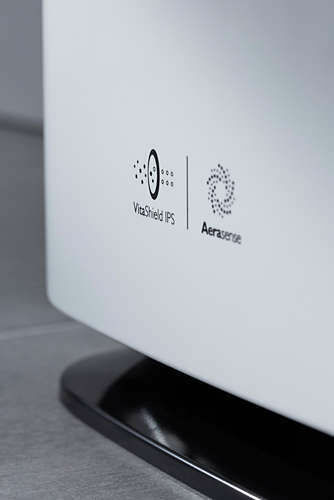 This device can effectively remove UFP particles as small as 0.02um* (more than 100 times smaller than PM2.5), removes 99.97%* common airborne allergens, 99.9% bacteria and some viruses such as H1N1*. 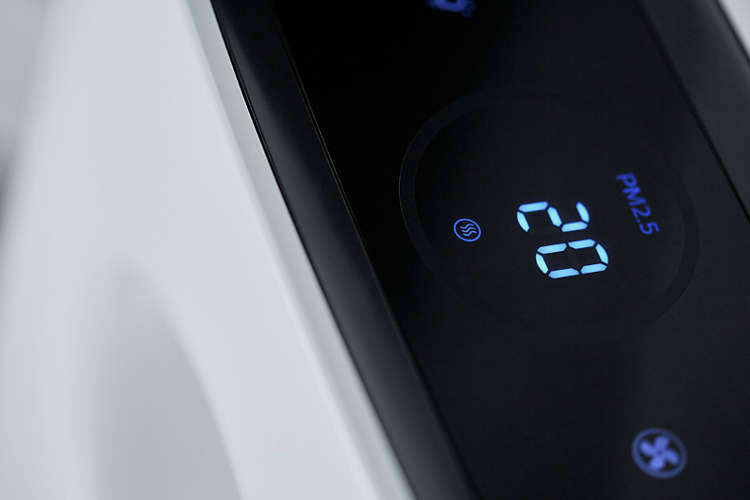 You will be not disturbed by the noise of the fan of this machine when you are sleeping, as it is equipped with Sleep Mode that turns down fan speed and noise level in silent mode, so as to assure that you get a comfortable sleep. 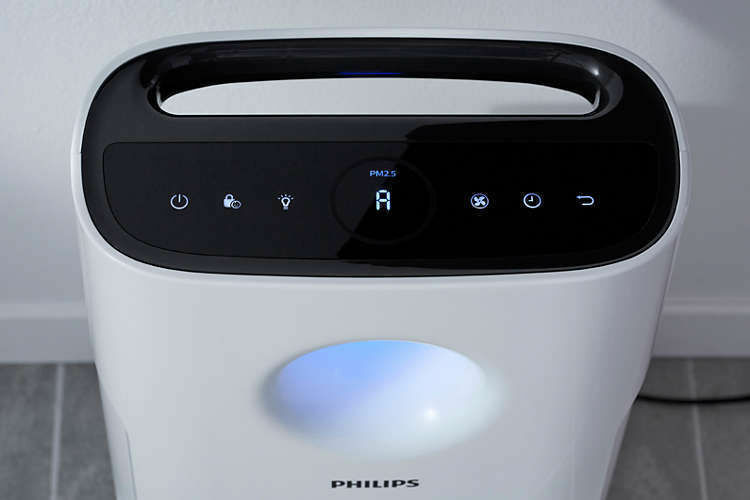 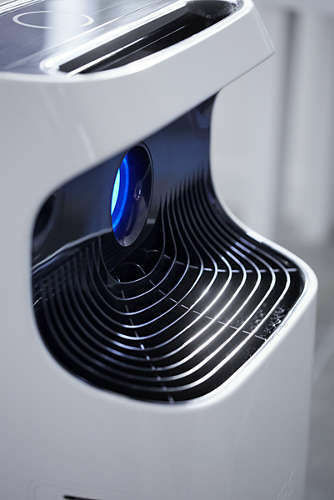 Adopt a healthy lifestyle with pure air with this Philips AC3256/20 series Air Cleaner..